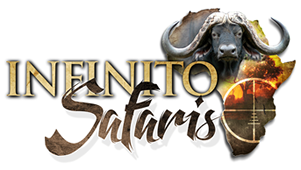 Leading the way in innovation, again, Infinito Safaris brings you a unique, and new way, of buying all-inclusive packaged hunts. 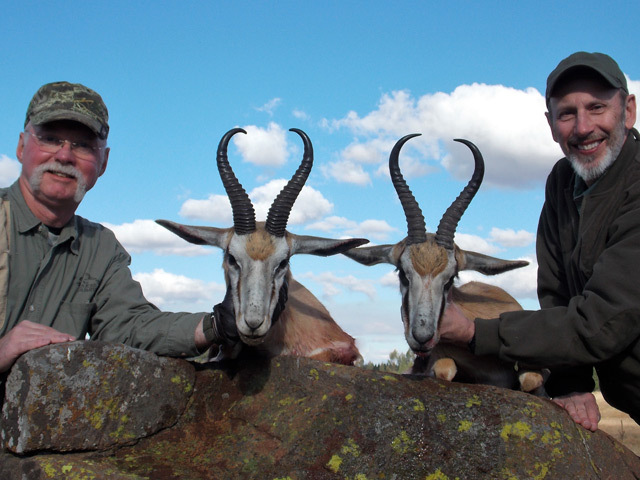 Determine the type of hunt you are interested in and choose a package. 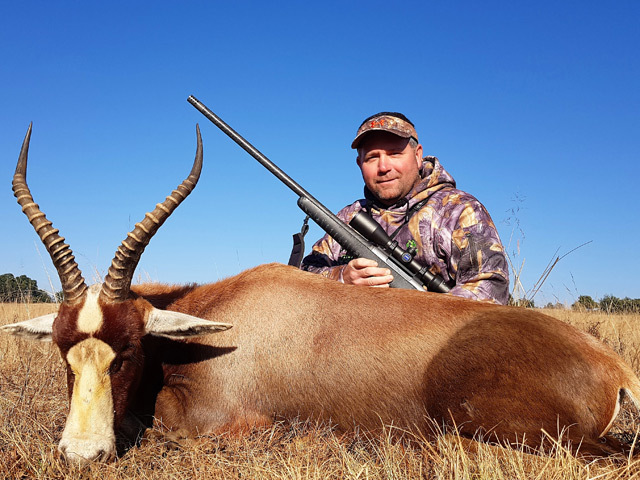 We have listed the animals you are able to hunt into three Categories, A, B and C.
You now have the freedom to hunt and kill any animal in the specific category, as it is listed in your package. 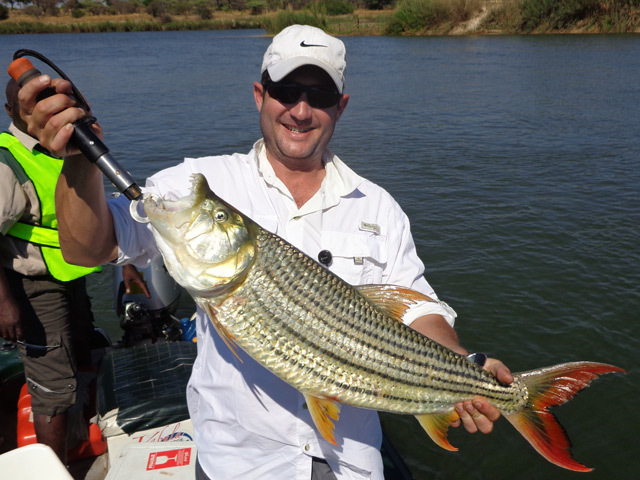 Choose any of the above hunting packages and add a Tigerfish Safari in Zambia! 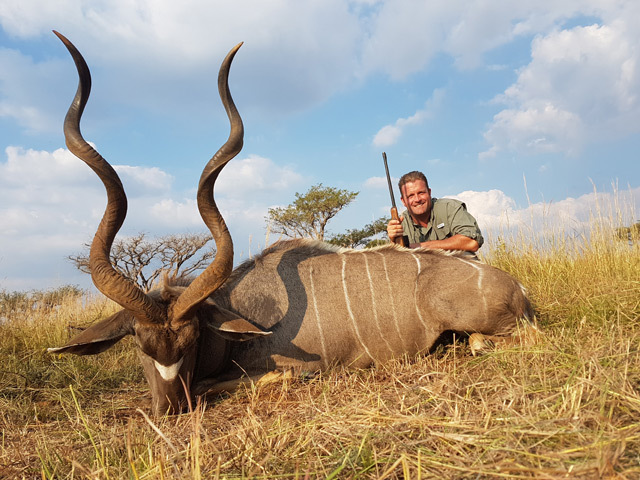 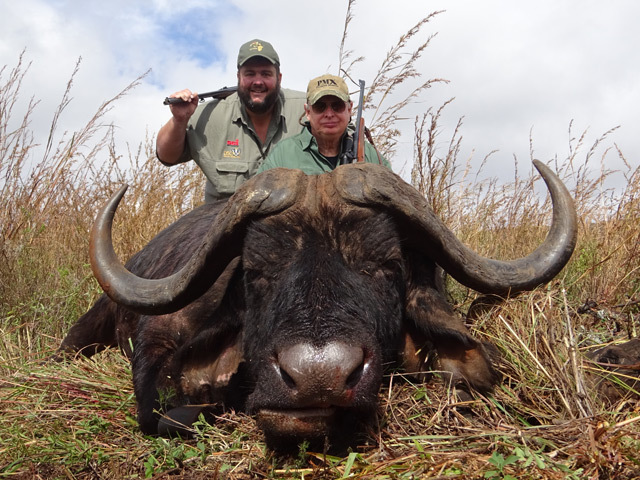 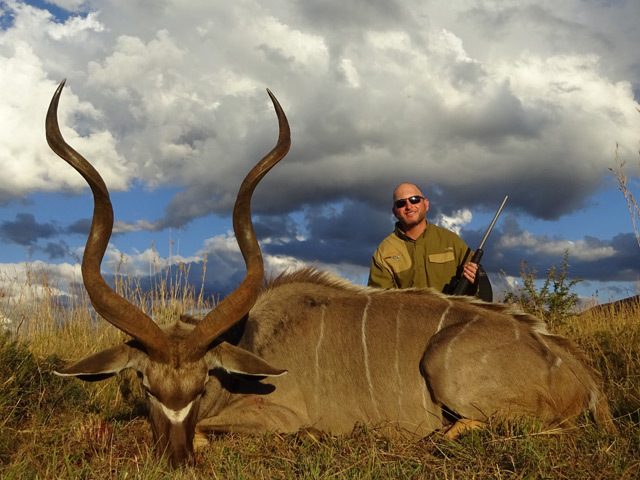 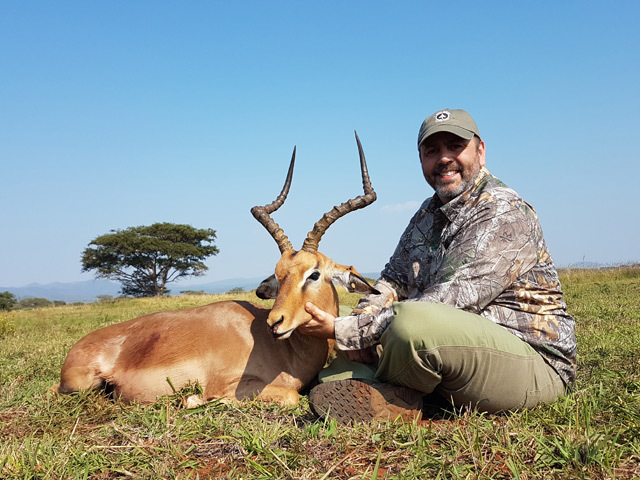 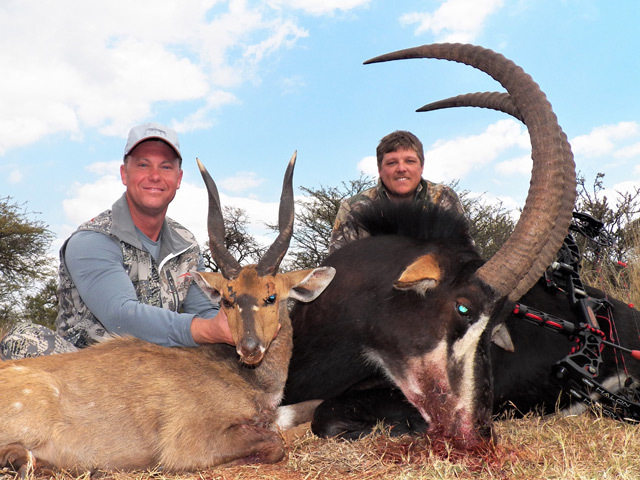 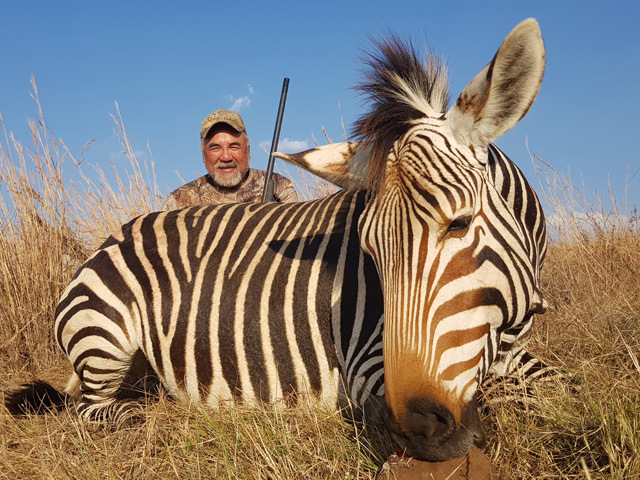 The price is ALL inclusive from Johannesburg back to Johannesburg JUST add your hunting package! 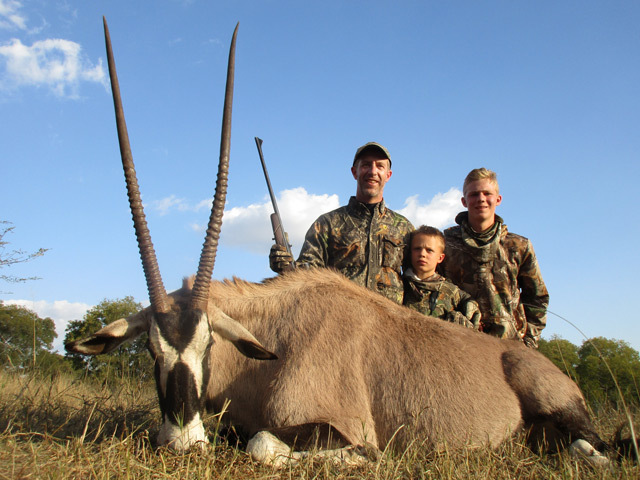 Very Seasonal, package must be booked in October!